Beautiful new apartments located in the centre of Los Montesinos, Alicante and next to all the necessary services, as well as the village square, with its bars and cafeterias, town hall, health centre, green areas, leisure facilities, restaurants, and bars. This select brand new small development is key ready now. 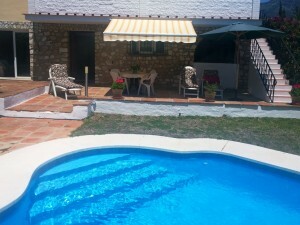 These 2 bedroom apartments are offered key ready with a furnished French kitchen. They are also equipped with a main entrance door, video telephone, shower screens, pre-installation of central a/c, hot water by solar panels, etc. The building is divided into 3 floors and has a lift and communal solarium. 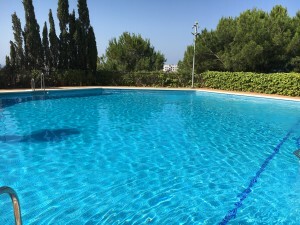 These apartments are located in Los Montesinos, Alicante which is a typical Spanish village, very peaceful and very well situated in the heart of the Vega Baja, 10 minutes to Torrevieja and 30 minutes to the International Airport of Alicante, 30 minutes to San Javier Airport, with easy access to the N- 332 coast road and AP7 motorway. Priced to sell now they are the rare combination of brand new properties within walking distance of all facilities offering modern kitchen and bathroom. Only 3 left so act fast. Contact us for a viewing. We have the keys.